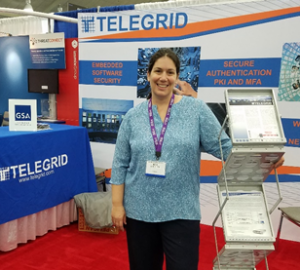 TELEGRID Technologies, Inc. is a Woman Owned Small Business founded in 1984 with a focus on development and production of unique state-of-the-art communications and networking equipment and systems for US military and Government agencies. 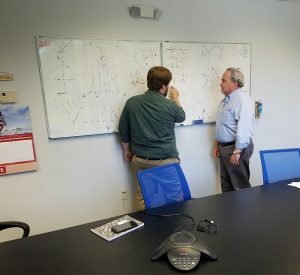 We specialize in hardware and secure embedded software products that solve complex technical problems and easily interoperate with existing equipment while maintaining the highest level of cyber security. Our customers include the US Army, US Navy, USMC, DISA, DHS, DOE and other federal agencies. TELEGRID products have been deployed by these customers world-wide and many have been registered with a National Stock Number (NSN) by the DLA. Since we are solely responsible for all design, development, and production of our products, we are capable of customizing them for customers who may have other specific needs. TELEGRID also provides on-going maintenance and support to its customers for products deployed world-wide. This includes patches and IAVAs generated in response to uncovered security gaps. Our focus on security resulted in us winning the 2018 Cyber Security Product Excellence Award. For real-time updates and videos check us out on social media! 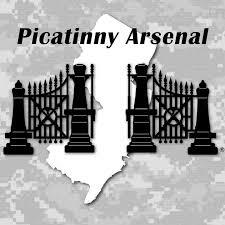 We proudly support and are conveniently located 20 minutes from Picatinny Arsenal’s Main Gate.